Most of us in the agency love our thrilling, crime solving, spine-shuddering shows. 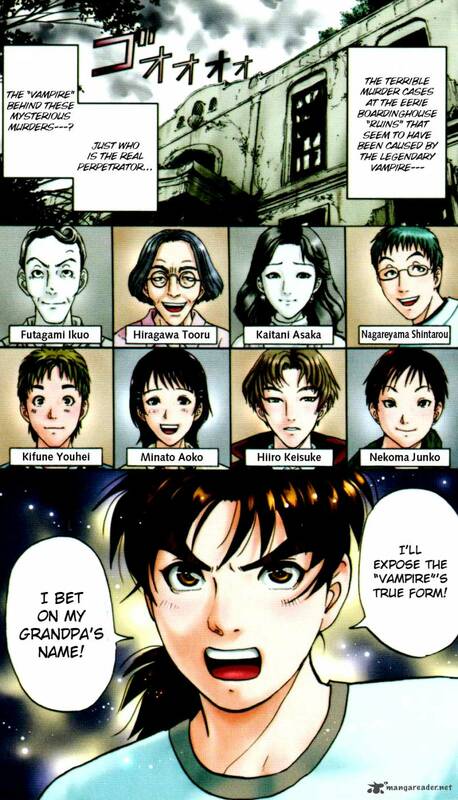 However, my guilty pleasure has to be Kindaichi Case Files, a Japanese mystery manga series that follows the adventure of a high school student who is also the grandson of a famous private detective. As someone who doesn’t enjoy reading as much as other hobbies, Kindaichi Case Files has successfully captivated me with its realistic crime scenes and mind-boggling murder puzzles. The stories are pretty formulaic – an unassuming start, the gruesome murders take place and finally a revelation of the killers’ tricks. Despite being thrown on a ride of many twists and turns, the main protagonist, Kindaichi always manages to solve the mysteries and successfully identify the murder motives by the serial killers. This sometimes resonates with what we do in the agency – we go on a journey with our clients to discover their brand, using our skills to ultimately resolve design challenges and achieve branding objectives! To read the manga series: https://mangarock.com/manga/mrs-serie-100182717.